I am writing to you to inform you that this year too I have been selected for the Millesima Wine Blog Awards finals. What an honour and a pleasure. 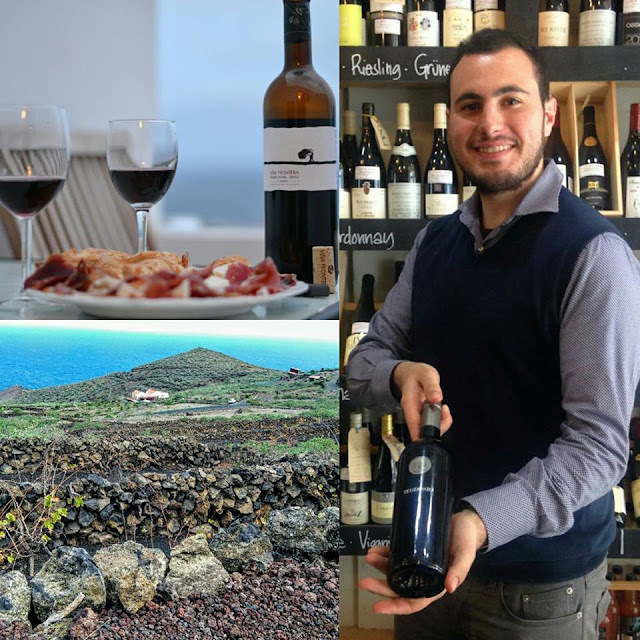 I could never think to be chosen once again, for an article that I really enjoyed writing, that is, my latest post on food and wine pairing in the volcanic island of El Hierro! As you might already know from last year, my goal now is to try to get as many PUBLIC VOTES as possible to try to win the competition. 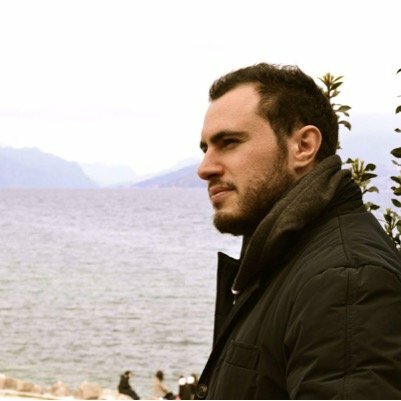 So I invite you all to go to the link below and choose FoodTravelCulture! The deadline is Janaury 29th, so very soon. So please vote now and share this link to friends, as well. I promise in return to keep writing beautiful articles and posting videos on awesome places to visit, gastronomy and excellent wines! VOLCANIC TASTINGS: CLICK ON THE VOLCANO FOR THE VIDEO REVIEWS!